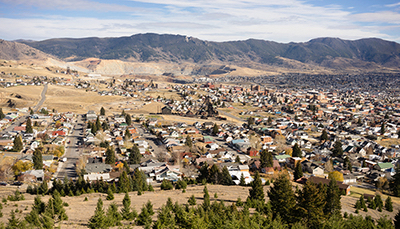 FCR, the premier provider of outsourced live agent call center and business process solutions, announced today that it has selected the town of Butte, Montana as the site for its next contact center in the United States. FCR plans to open the new location in the Spring of 2019. FCR currently operates six contact centers in the state of Oregon and one center in Montana. The company opened its first contact center in Montana in June of 2017 in Great Falls, which now employs more than 250 colleagues and has plans for further expansion in 2019. FCR similarly plans to bring as many as 350 new jobs to Butte. The company will offer customer service and technical support jobs answering telephone calls, emails, text messages, and social media communications for a variety of companies and industries, as well as Supervisory and Management positions. “We are excited about FCR’s continued growth and expansion into Montana. We’re really looking forward to being a part of the community and to bringing good jobs with benefits to the town of Butte,” said Katheryn Carnahan, President of FCR. How do we apply for a job in Butte, Mt?